Vicky Pattison’s ex-fiancé, John Noble, reportedly wants her engagement ring back, as they are sorting out their finances following their split. The couple split in November after John went on a trip to Dubai with his friends and was spotted getting close with other women in a nightclub. 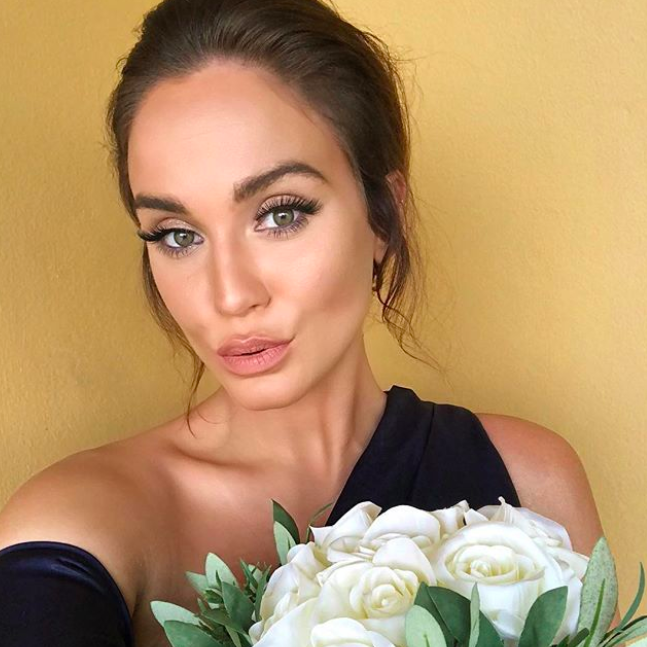 The pair were supposed to release their very own reality show about their wedding on TLC, but following their split Vicky changed the focus of the programme and it was renamed Vicky Pattison: The Break Up. 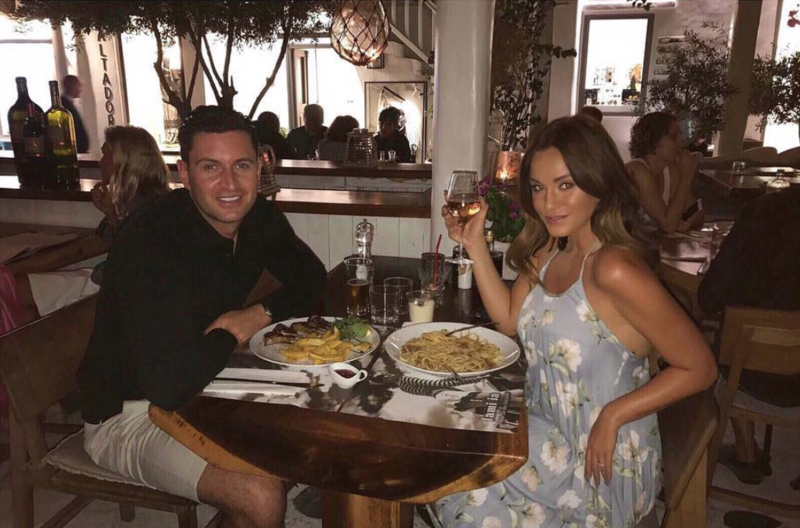 The reality star has now revealed that John wants her engagement ring back and the pair are focusing on sorting their finances out, as they bought a house together in 2017. “I don’t think about him anymore. I don’t know that man. He’s rang me a couple of times since. Unfortunately we own a house together…” she told MailOnline. 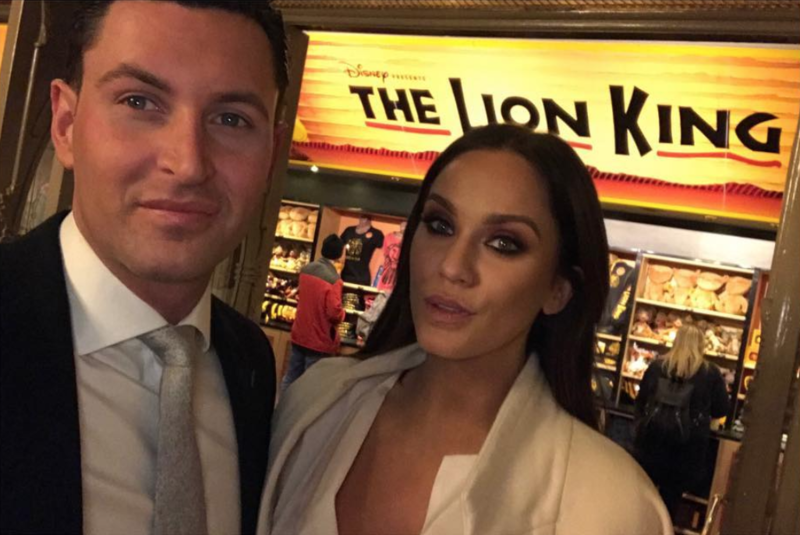 Vicky Pattison: The Break Up is set to air on TLC on Wednesday, 30th January at 10PM.